One of the most distinctive voices in world cinema, Argentine filmmaker Lucrecia Martel returns to the big screen this year with her highly anticipated film Zama, which makes its U.S. premiere tomorrow at the New York Film Festival. 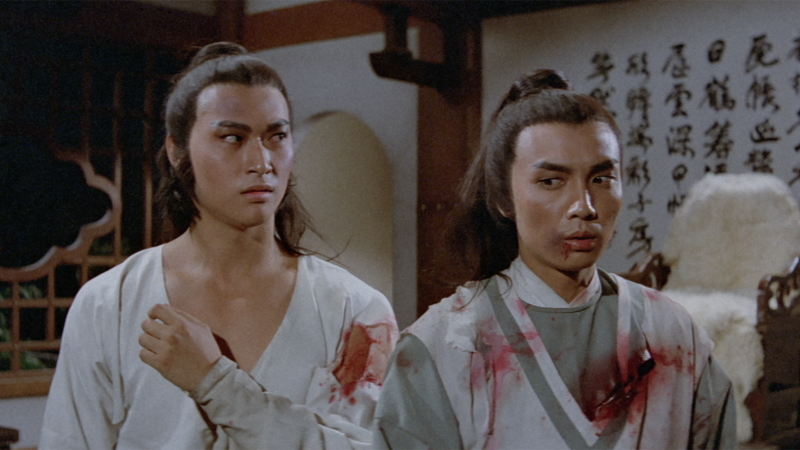 In celebration, we’re bringing together two of the director’s previous works, both of them artfully fractured class commentaries. In her disturbing and tactile first feature, La Ciénaga (2001), tensions flare during a bourgeois family’s summer vacation, while in The Headless Woman (2008), Martel burrows deep inside the mind of a well-to-do woman disoriented after a road accident. 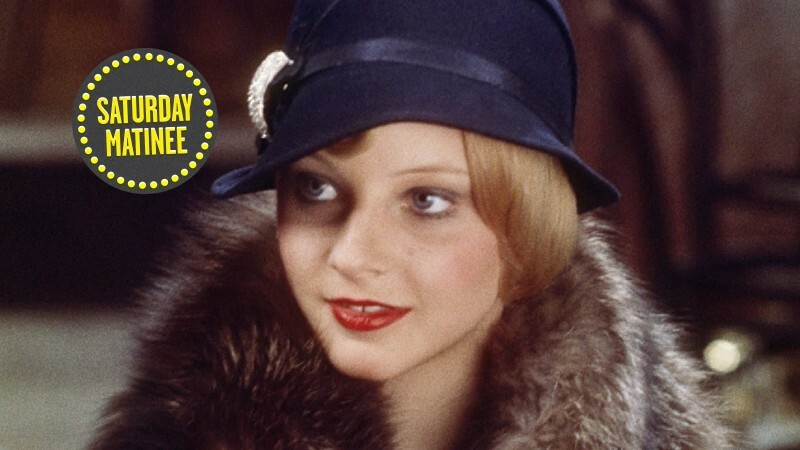 Also up this week: a close analysis of sound in Fritz Lang’s M, an eccentric spotlight on lawless women, and our complete edition of Christopher Nolan’s feature debut. 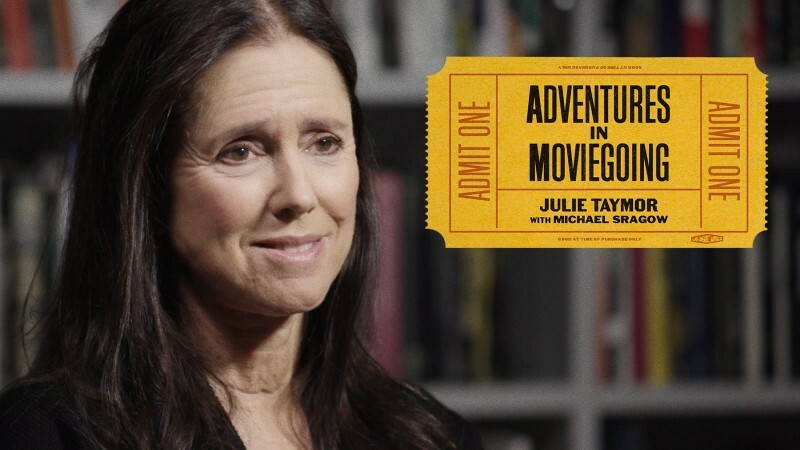 In this regular Channel-exclusive series, film scholars David Bordwell, Kristin Thompson, and Jeff Smith (authors of the canonical textbook Film Art: An Introduction) offer insights on cinematic forms, devices, and traditions straight from film school, examining some of the medium’s fundamental elements through exemplary works by great auteurs. 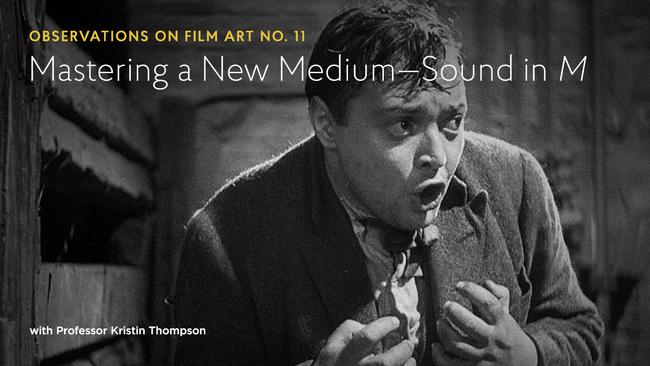 This month’s episode features Thompson discussing the innovative use of audio in a masterpiece of the early sound era, Fritz Lang’s 1931 thriller M, whose dense layering of dialogue and effects demands that you listen closely. The episode streams with our complete edition of the film. ACCOMPANIED BY: the complete edition of M.
These iconoclastic experiments revolve around women with a ruthless streak: Andrei Cretulescu’s Ramona (2015), a twenty-minute short that with no dialogue and only six shots, follows a blonde on a mission of vengeance; Derek Jarman’s punk-inflected fantasy Jubilee (1978) finds Queen Elizabeth I time-traveling to the London of the future, a wasteland overrun by girl gangs. With Christopher Nolan’s ambitious war film Dunkirk now in theaters, revisit his feature debut, a low-budget, 16 mm black-and-white neonoir about an unemployed young writer who trails strangers through London, hoping that they will provide inspiration for his first novel. He gets more than he bargained for when one of his unwitting subjects leads him down a dark criminal path. 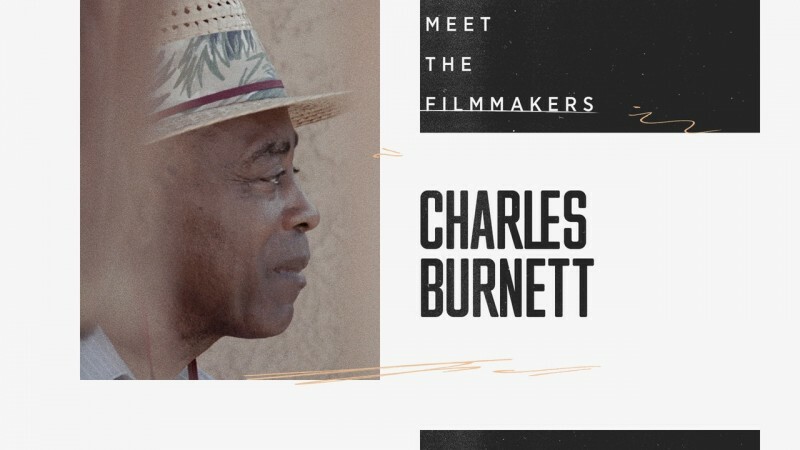 With gritty aesthetics and a made-on-the-fly vibe, this mind-bending psychological journey shows the remarkable beginnings of one of today's most acclaimed filmmakers. 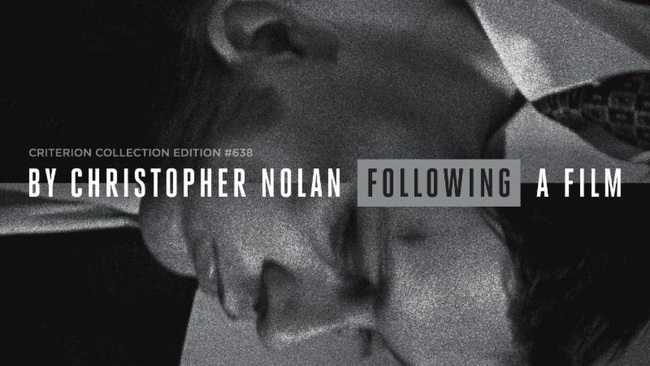 SUPPLEMENTAL FEATURES: audio commentary by Nolan; new interview with Nolan; a chronological edit of the film; a side-by-side comparison of the shooting script with three scenes from the film; Doodlebug (1997), a three-minute film by Nolan, starring Following’s Jeremy Theobald; and trailers.